Note: The $30 off promo codes can expire quickly. However, if there is a valid $30 off code, we’ll post it here asap! However, the question is whether you can get an even better discount on your first order by using a promo code? Even though a coupon has been applied, you’ll have the option to enter a promo code at checkout. Tip: If you aren’t getting at least a $25 discount, use a coupon code. It’s easy to compare multiple codes at checkout, so take a moment to do so, as it might save you a couple of extra dollars. You might also find a promotion that includes an extra treat, like gourmet chocolate! 2. Have a Promo Code? 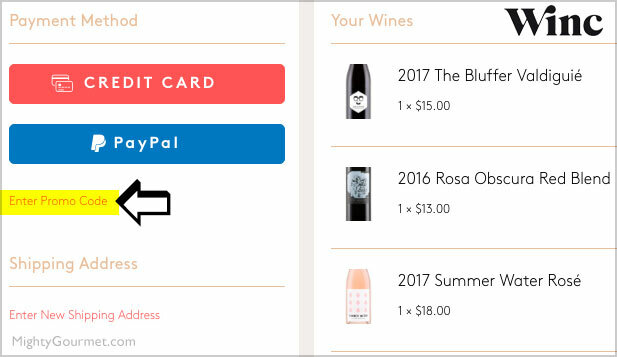 While the most popular offer you see from Winc is for a $20 discount, you can usually find a code for $25 off, or even $26 off lately. For this reason, I wouldn’t settle for anything less. In the last few months one of these $25+ off codes has almost always been available, so if you don’t see one, try waiting a couple of days until the next one is released. *Coupon not working? I’ve seen a number of dubious “$30 off” codes on coupon sites like retailmenot.com, but they don’t seem to work, (too many characters to even enter at checkout)and may just be clickbait! Also, coupons don’t work for existing customers, and they do not offer a free trial. 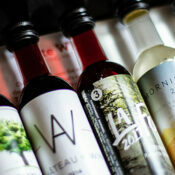 If you aren’t sold on Winc, you can also consider Tasting Room, a similar monthly wine club. 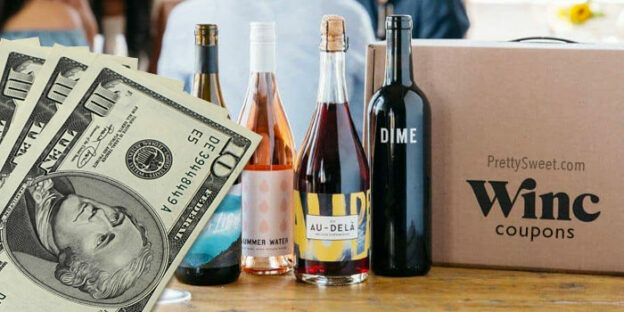 Choosing a bottle of wine at the liquor store is an intimidating experience, and most of us just go by the label and price to make an uninformed decision. 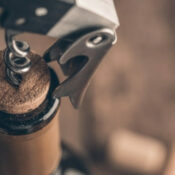 Great wine should be easier to enjoy, and that’s exactly why Winc was founded in 2012. 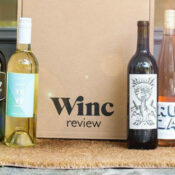 Since then their wine club has become wildly popular, and their community has thousands of wine lovers who enjoy a monthly delivery of hand-selected wine from their California winery, and small vineyards around the world. 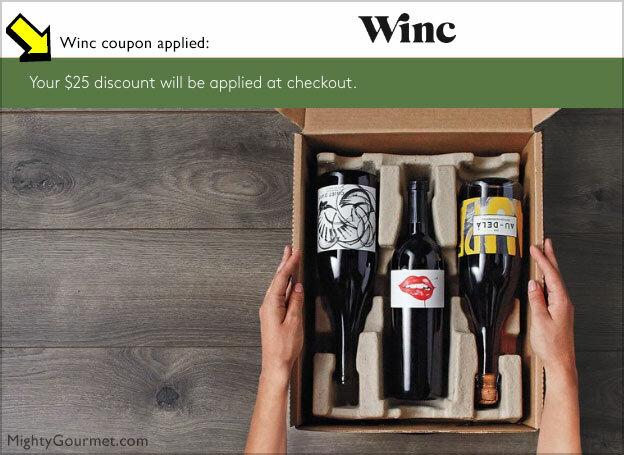 It’s hard to make a name online, which is why Winc is currently offering such great discounts and coupon codes in an effort to get new customers. These coupons might not be available for long, so use a code while you can! 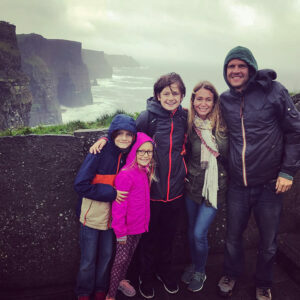 This entry was posted in Deals, Food & Drink and tagged coupons, winc, wine on April 10, 2019 by kevin.